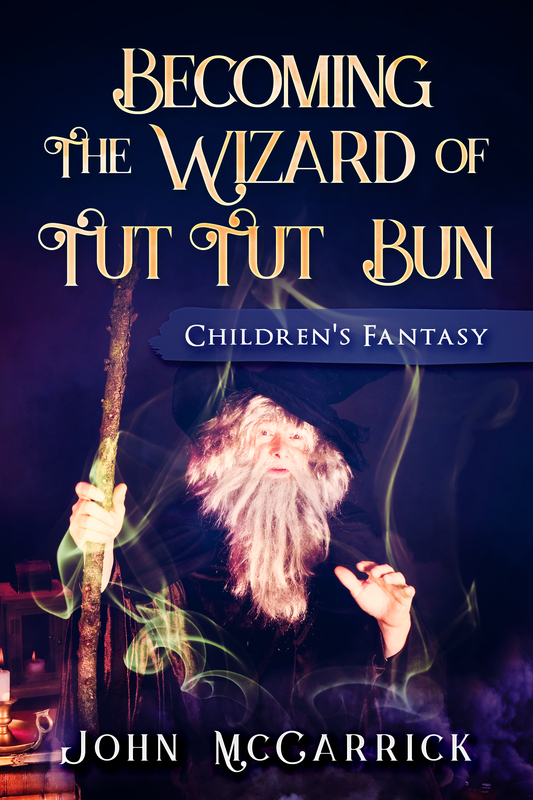 Get your free copy of "Becoming the Wizard of Tut Tut Bun" now! Get a FREE young adult fantasy book! Lose yourself in the magical adventure! Sit back, relax and enjoy your read! Lose yourself in the magical world of Tut-Tut-Bun!